There is a huge trend in whisky based drinks and whisky bars popping up all over. Some are referring to themselves as a “speakeasy” which refers to the time of prohibition. Nowadays, it really refers to a bar that serves classic cocktails made with exceptional ingredients, in an elegant, but not ostentatious atmosphere. I’m in! My challenge is that I don’t really love whiskey so I thought it would be fun to research some recipes that are more appealing to my palet. 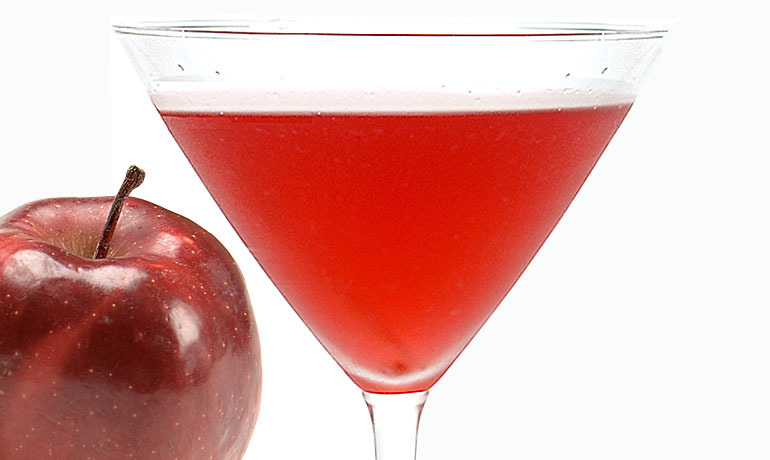 I remembered this drink I had years ago in San Diego called a Washington Apple that is fantastic. It contains whiskey but it’s not the dominant flavor, rather in a nice blend. I mixed this up over the weekend and was not disappointed! This will be my go to drink at our local “speakeasy”. 02 Jun	This entry was published on June 2, 2014 at 8:01 am. It’s filed under Food and tagged Canadian whisky, Speakeasy Bars, Washington Apple Cocktail, Whiskey Cocktails. Bookmark the permalink. Follow any comments here with the RSS feed for this post.